"UIDAI has filed a complaint on the basis of a report from Special Investigation Team (SIT) of Telangana Police that IT Grids (India) Pvt. Ltd has allegedly obtained and stored Aadhaar numbers of large number of people in violation of the provisions of the Aadhaar Act. "Nowhere in the report, the SIT has found any evidence to show that the Aadhaar number, name, address, etc., of the people have been obtained by stealing them from UIDAI servers," the statement said. "They are required under the Aadhaar Act and Information Technology Act to use these sensitive information only for the purpose for which such information has been collected and are not allowed to share further without the consent of the Aadhaar holders. "If they violate the provisions of Aadhaar Act in collection of Aadhaar numbers from people, their storage, usage, and sharing, they are liable to be prosecuted under the Aadhaar Act," UIDAI added. "The alleged incident has nothing to do with UIDAI's data and servers," the statement added. 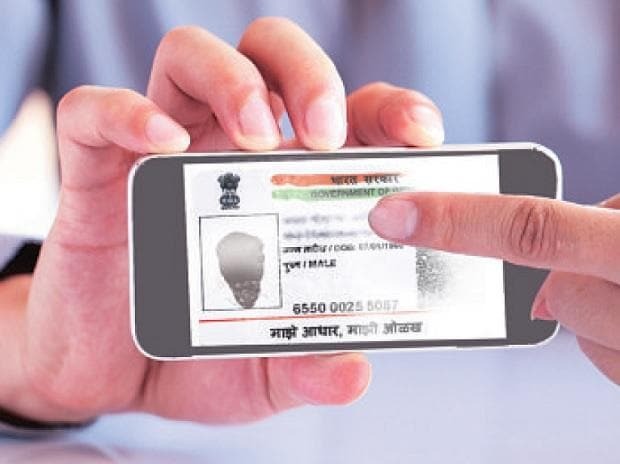 Moreover, mere knowledge of someone's Aadhaar number does not put the Aadhaar holder at any risk as there is a layer of 'second factor authentication' including biometric or one time password.